Geneva, IL and Bloomington, IN were way too much fun this past weekend. Thanks to everyone who came and rocked the house with us at EvenFlow Music & Spirits and The Bluebird! Check out pictures of the weekend here: http://bit.ly/2sez9HP. 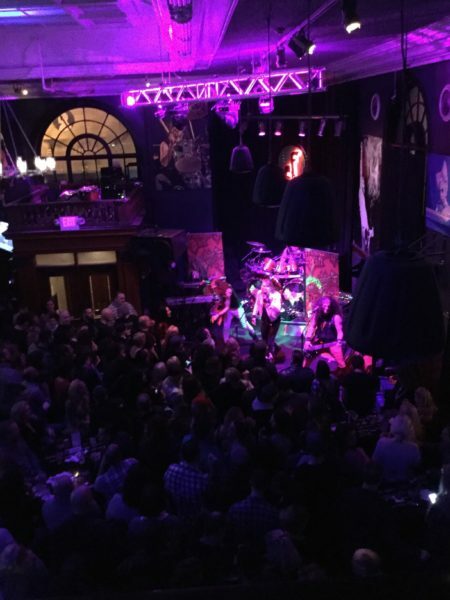 Skid Row Band of the Month is off to a GREAT start. . . Come check it out in your town! 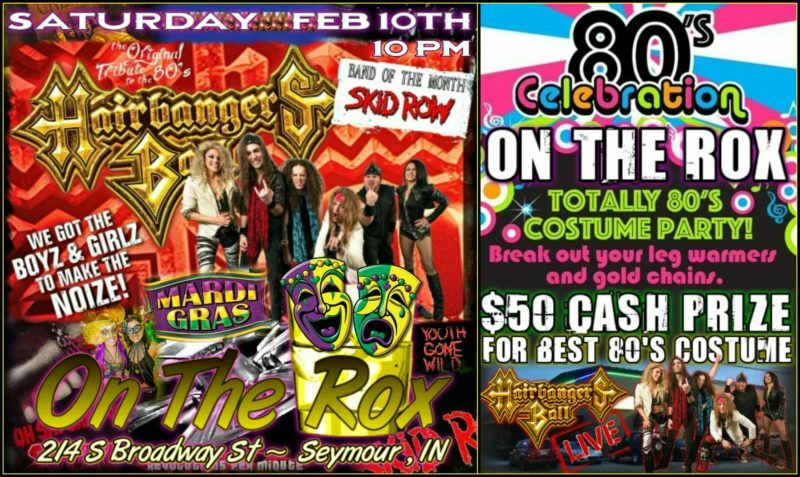 THIS WEEKEND: On the Rox – Seymour, IN! 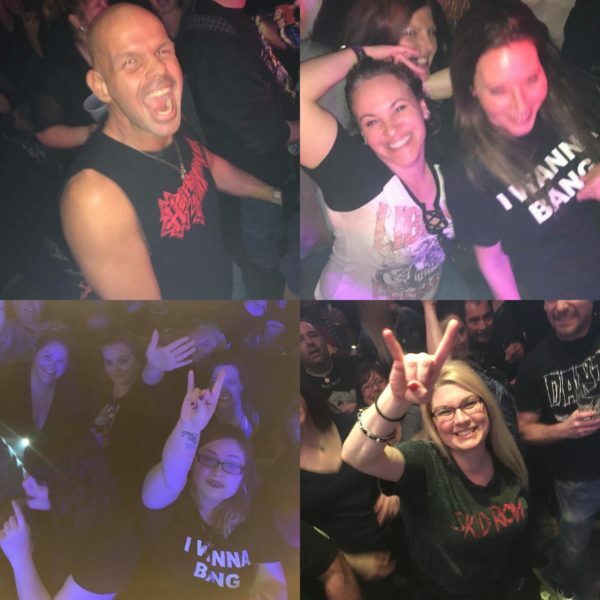 We’ve gotta make some noise for all the Bangmasters that come out representing with HB t-shirts or t-shirts of our Band of the Month. Every HB show is a blast, but your support and enthusiasm just put it over the edge and make it that much better!